Black Tie Ski is the #1 ski and snowboard delivery service in the North Lake Tahoe area. Our North Lake Tahoe location serves the Squaw Valley, Alpine Meadows, Northstar and Sugar Bowl ski areas in the Sierra Nevada range north and west of Lake Tahoe. 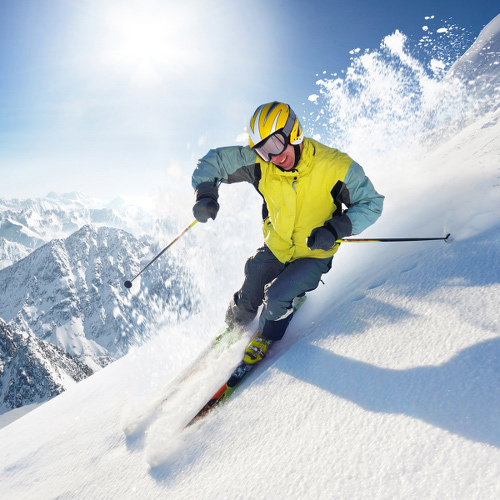 We offer ski and snowboard rentals from top brands like Atomic, K2, Völkl and other premium suppliers. Don’t forget to also book your outerwear and other accessories – we supply it all! We’ll bring everything right to your doorstep at your convenience. Our experienced staff will deliver your order free of charge and do a customized fitting at a time and place of your choosing. Book your Alpine Meadows ski rental delivery online today for the best discounted pricing! Alpine Meadows has earned the reputation as the laid-back option for skiing in North Lake Tahoe. Its total vertical of around 1,800 feet can be explored by means of 100+ trails served by 13 lifts. Skiers and boarders swear that Alpine’s powder lasts for days and the resort typically has the longest ski season in the area. 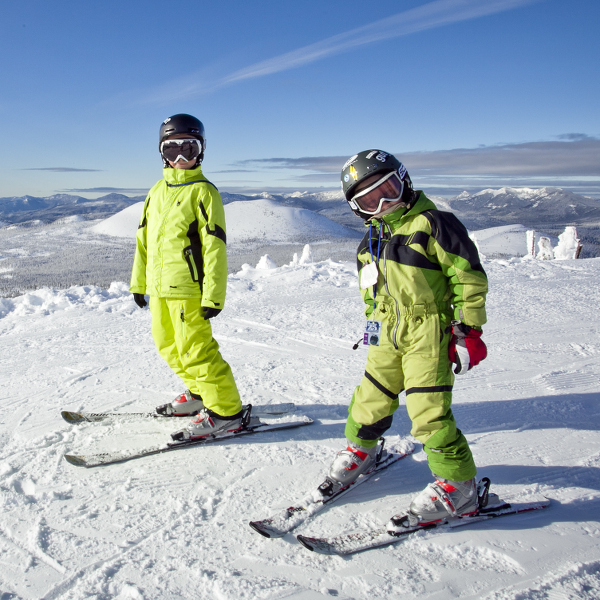 Looking for ski rentals in South Lake Tahoe? Check out our South Lake Tahoe delivery service here! Click here for the resort trail map. Q Are your shops individually owned and operated? Yes, all our shops are individually owned and operated to make sure each and every guest receives the highest levels of service and personal attention. Chances are the owner is the one fitting your boots!